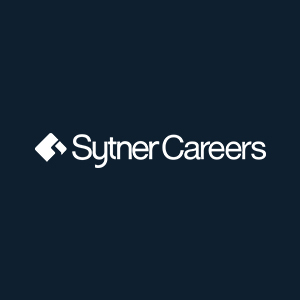 Sytner Group work in partnership with our manufacturers, training providers and industry specialists to offer comprehensive ‘on the job’ training programme. These offer successful candidates a progressive and consistently successful investment in their personal development. We welcome Graduates, Apprentices and Trainees in to a wide range of business areas to kick start your career, these roles can include: Sales Executives, Service Advisors, Technicians, Parts Advisors and Administration. You will gain a thorough knowledge of the workings of a prestige car dealership. During your training we will provide you with industry leading mentoring support and feedback to ensure your career is on the right track. If you have a very genuine warmth and enthusiasm for people, a strong work ethic and the drive to succeed then we would like to invite you to apply.